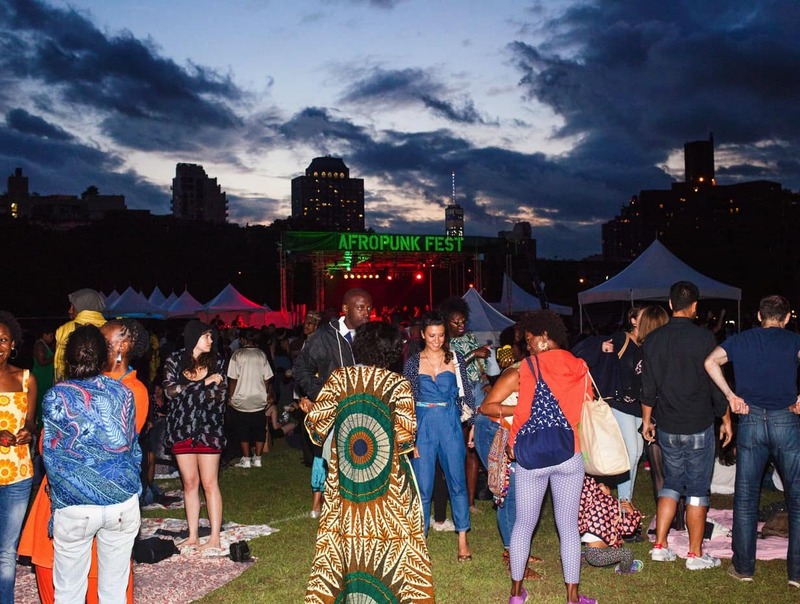 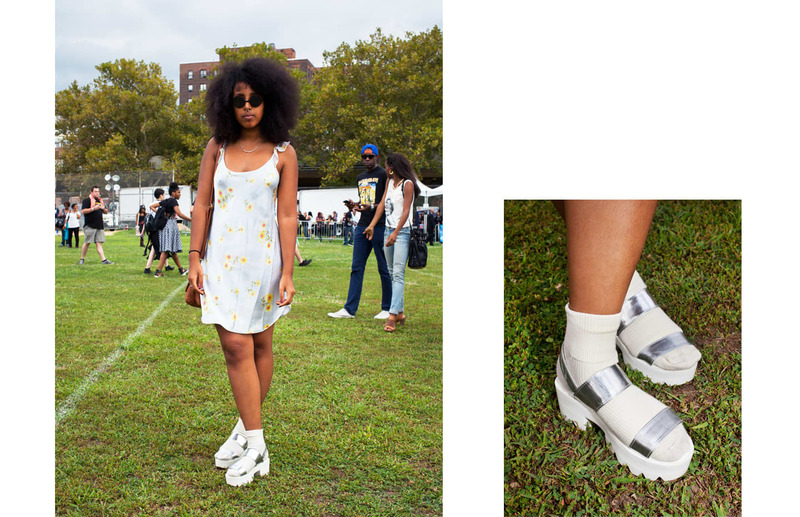 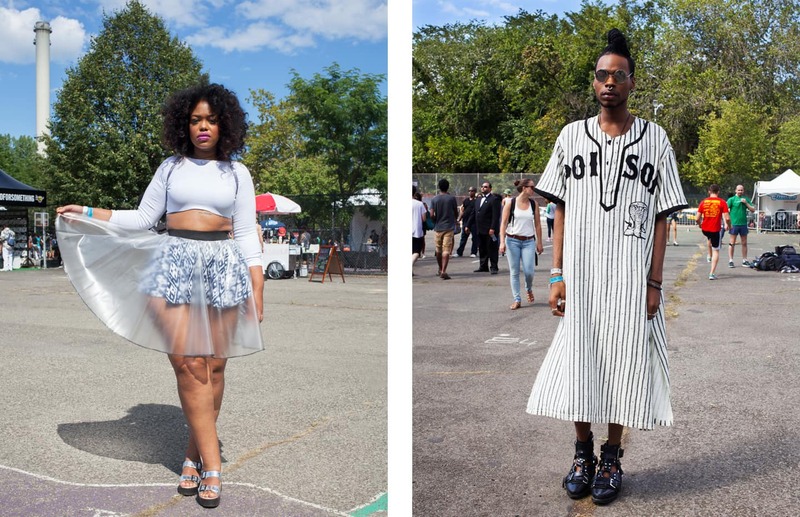 From transparent vinyl circle skirts to ‘90s platform footwear, Afropunk was a feast for the eyes as well as the ears. 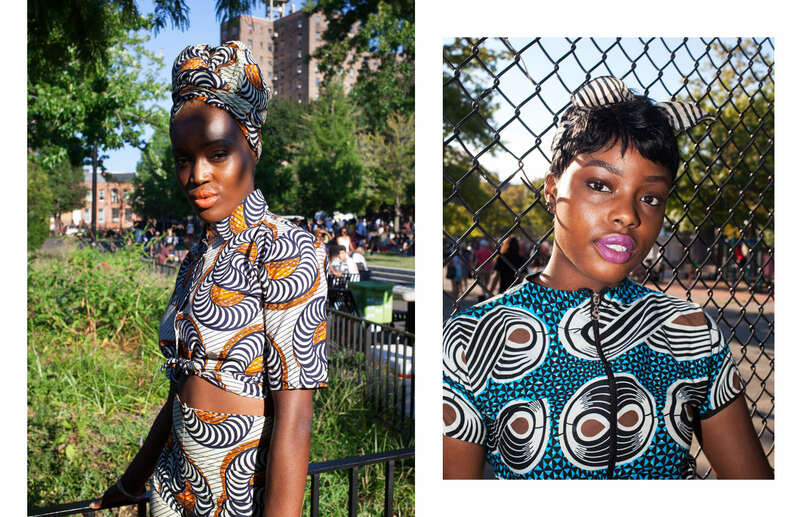 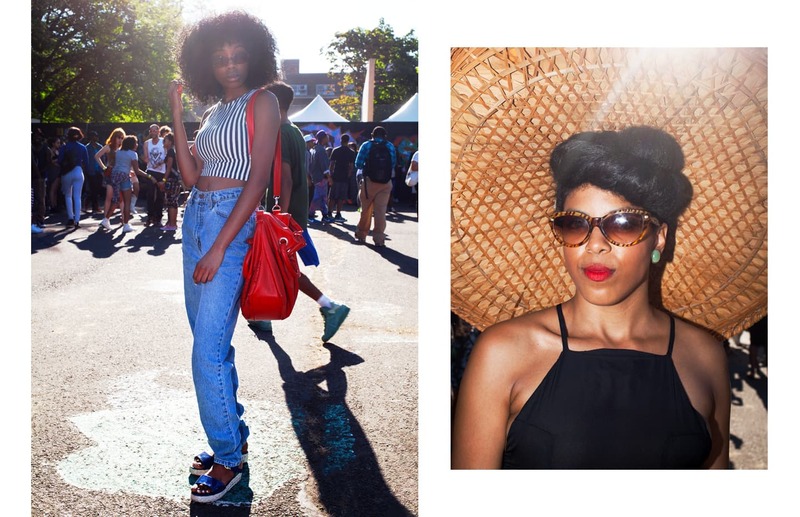 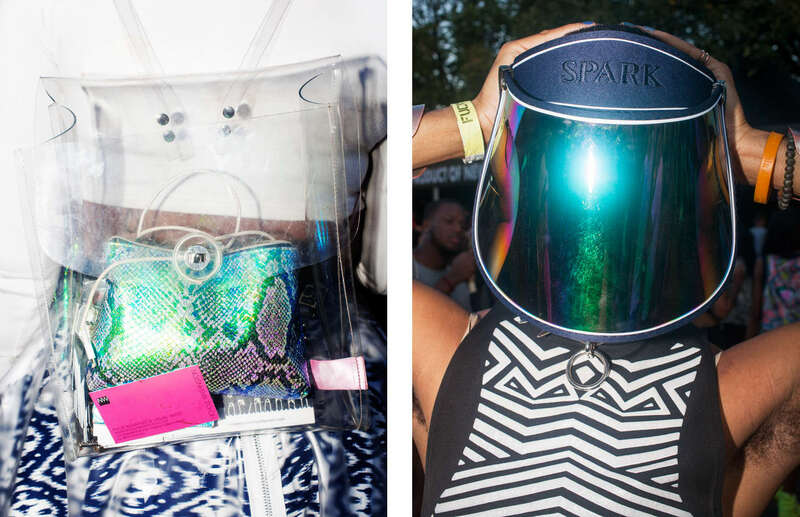 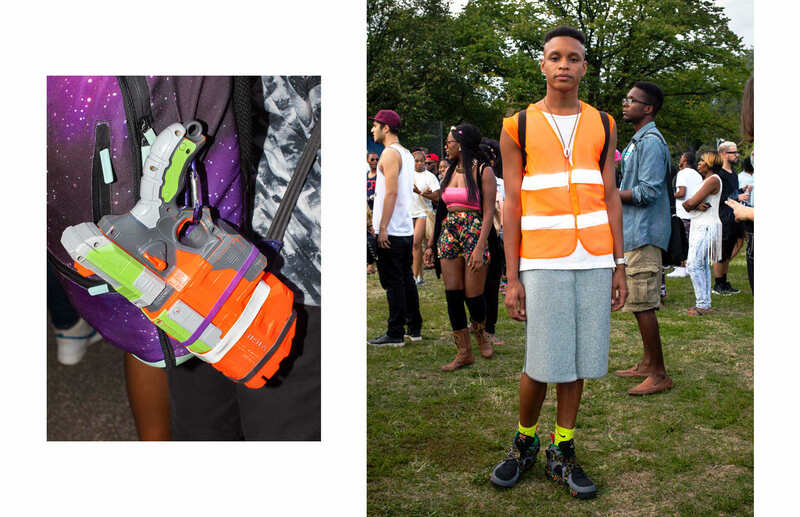 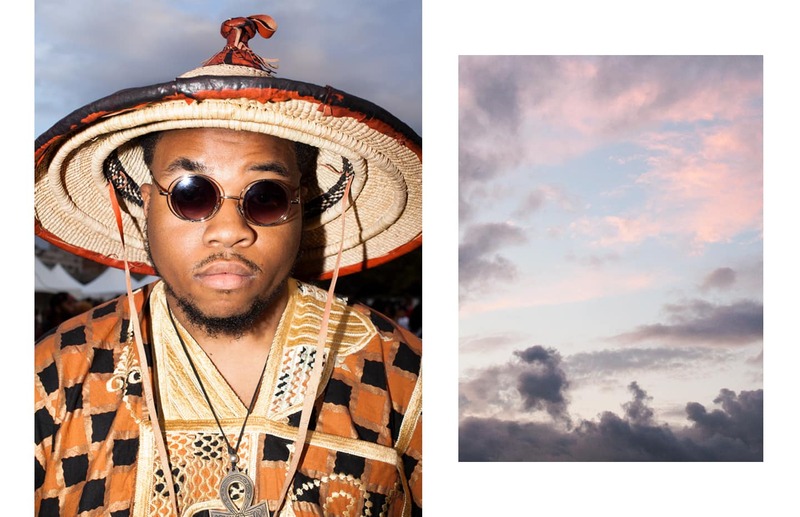 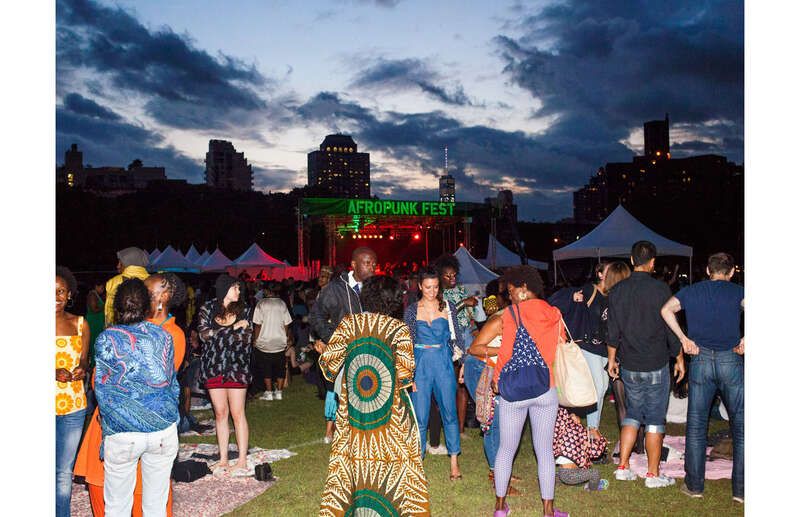 This past weekend, we sent FADER photographer Sam Clarke to Afropunk for the second year in a row to document the faces, fashions and serpentine accessories that caught his eye. 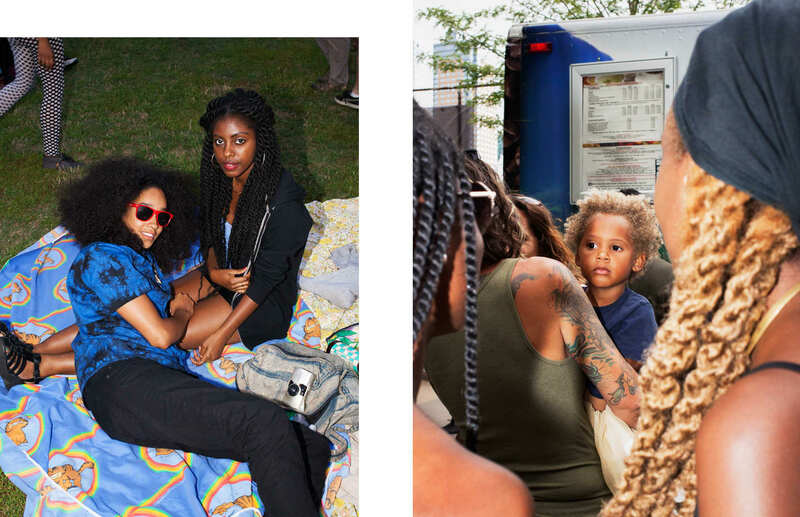 Between sets from D'Angelo, Bad Brains, The Internet, and Lianne La Havas, Clarke captured slices of joy, intimacy, and some really sick style. 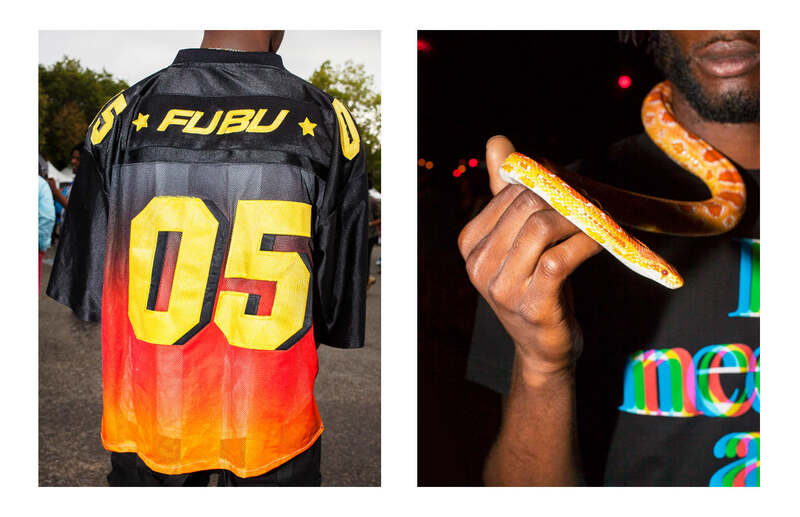 From transparent vinyl circle skirts and '90s platform footwear to vintage FUBU and tons of tie-dye, these Afropunk attendees stole the show. 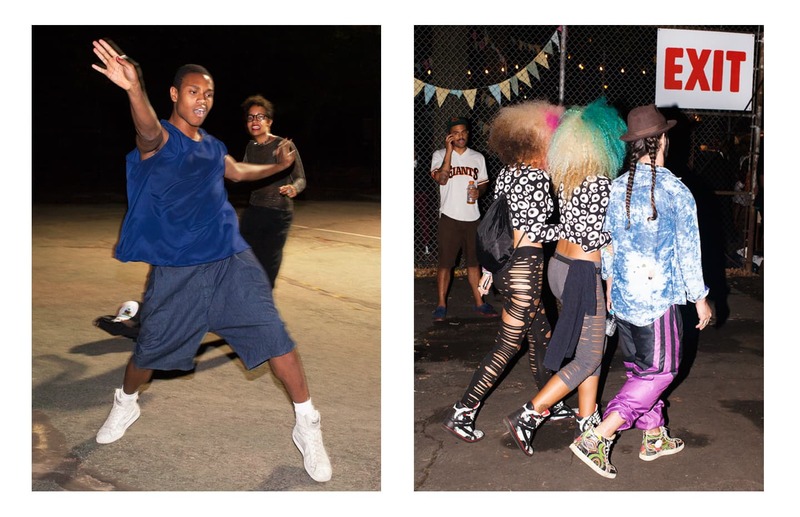 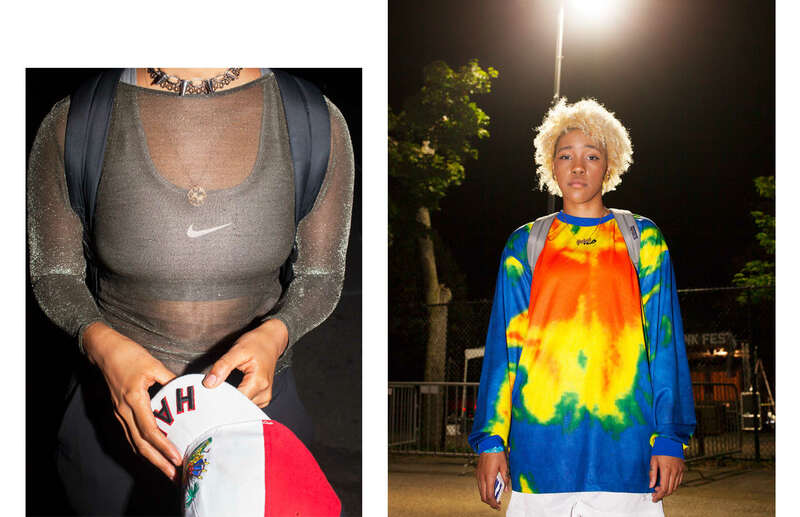 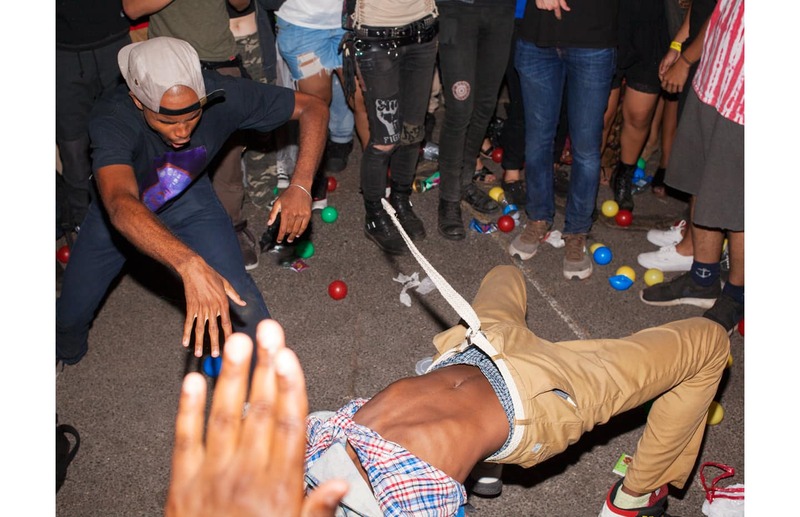 The resulting On The Streets gallery is a lush look at a frenzied festival full of dancing, voguing, and celebrating.